The Truman Scholarship Foundation named Pat Gilbert (AZ ’91) as recipient of the Elmer B. Staats Award for Public Service. The Elmer B. Staats Award is presented annually to a Truman Scholar who has made substantial contributions in public service and has demonstrated commitment to Truman Scholars. Named for the Chairman Emeritus of the Truman Foundation, who himself has had an extraordinary career in public service and continues to serve as an example to Truman Scholars, the Staats Award is the highest honor the Foundation bestows. Former Chief Administrative Officer and General Counsel for Marc Center, Executive Director of Mesa Community Action Network and Assistant Attorney General, Pat Gilbert is reinventing his career path by re-entering private law practice and consulting focused on building nonprofit development capacity. Even prior to his selection as a Truman Scholar, Pat was investing in his local community. In 1988, he co-founded a nonprofit affordable housing corporation. The corporation used a unique financing tool that has resulted in hundreds of families accessing homeownership. In 1998, Arizona’s Public Housing Directors recognized his ongoing support for affordable housing. 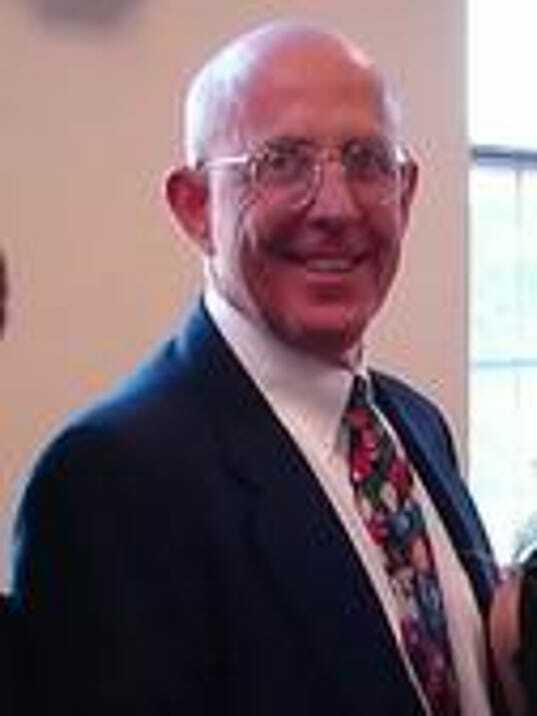 In 1988, Mesa, Arizona recognized his efforts by naming him “Young Man of the Year.” In 1998, he was honored as “Man of the Year.” He has been a quiet advocate for children in the local court system and been named Advocate of the Year by the Children’s Law Project and as one of Arizona’s top 50 pro bono lawyers by the Arizona Bar Foundation. While in school, Pat ran for and was elected to Mesa’s city council. Serving two four-year terms, he also served Mesa’s Vice Mayor from 1994 to 1998. He ran for mayor in 2000 losing by 1,200 votes in a tight election. Many Trumans helped with the effort. In the right circumstance, he might hint that he’s not quite done on the political battlefield. For the last 15 years, his work has been in nonprofit management working to ameliorate poverty and expand opportunity for people with cognitive disabilities and mental illness. In his new venture, he has been asked to lead a regional effort of a consortium of nonprofits dedicated to developing and operating permanent, supportive housing for chronically homeless individuals and families. Some of his innovative thinking about the built environment has been featured by the Urban Land Institute. Pat’s work on behalf of the Truman Foundation has been extensive. Since 1993 he has served on the Phoenix regional selection panel. He has been among the readers assembled to review the written applications, and he has been a Senior Scholar at Truman Scholars Leadership Week at least 4 times. Pat is an actual member of the Truman Scholar Association. He has also participated in a number of special projects designed to enhance the services the Foundation offers. Pat is an Arizona State University law school and undergraduate. While an undergrad, he was named a USA Today Academic First Team All-American and was selected as a Truman Scholar. Since 2000, Pat has been a part of ASU’s Lodestar Center for Philanthropy and Nonprofit Innovation serving on its advisory board and occasionally teaching graduate level classes. Pat’s most important accomplishment is being smart and lucky enough to have incredibly supportive family members: Rory, his wife of 39 years, Matt and Sada, his children and their spouses Amy and David, and his grandsons Morgan and Alex. All of the effort has been as a team.